Most of the people selling lighting today have little to no background in lighting. Most lighting today is selected based on brightness, price (not cost), and convenience….none of which guarantees a successful project. 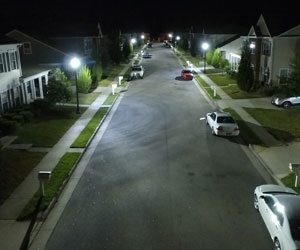 There are national lighting standards (IES) for roadway, residential security, parking lots, and more. Meeting these standards can help protect customers from legal liability.